We know it's important to know up front how much a trip will cost, and when your payments are due. Here, you can find everything you need to know before booking your trip with Tundra Rivers Adventures. 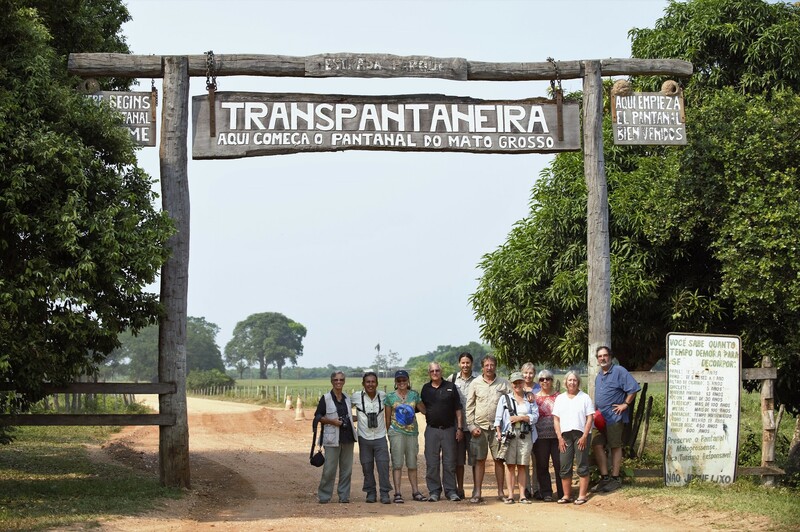 Contact our team in Roseville, California, regarding travel booking or travel pricing for our trip to Brazil. We require a $1,000 non-refundable deposit at time of booking. The balance must be paid 90 days before the start of your trip. Cancellation must be received in writing; emails are accepted if we are able to re-sell your place you will receive a full refund less a $100 administration fee. Cancellations received 90 days or more prior to departure are refundable less full loss of deposit. Cancellations received within 90 days of departure are non-refundable. If Tundra River Adventures has to cancel your trip for any reason its liability will be limited to the refund of all monies paid. 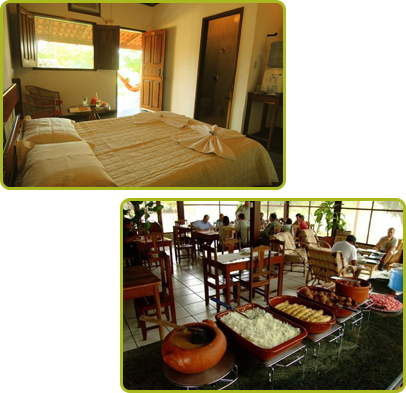 The price per person based on double occupancy is $5,700.00 includes first night in Cuiaba at Hotel Taina or similar and dinner with the group. 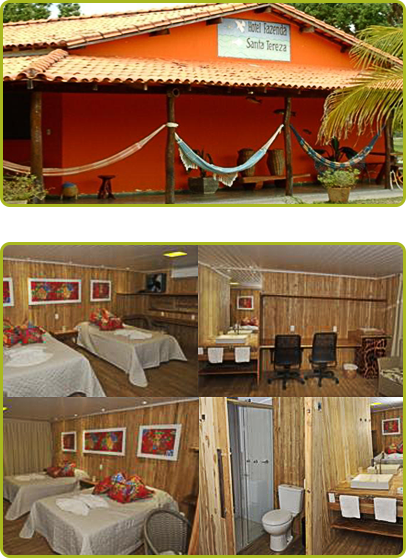 Price does not include airfare and transportation between your departure point and Cuiaba Airport (CGB), visas, all gratuities, travel insurance, or other personal expenses including drinks, phone, fax or email costs, and laundry. • Minimum of 6 Participants Is Required for this trip & a maximum of 12. • Do not book flights until the trip has been confirmed to you by our office. • We strongly recommend that you purchase trip cancellation insurance. • All wire transfer fees are the responsibility of the purchaser. • 3% fee will be added to all Credit Card charges. A Valid U.S. passport & Visa are required for all travel to Brazil please contact the Brazilian Consulate of your jurisdiction. Contact us for more info on trip pricing details such as room upgrades, etc. All prices are subject to change without prior notice. A 3% fee will be charged for useing Credit cards, and all wire transfer fees are the responsibility of the purchaser. If we have to cancel your tour for any reason our liability will be limited to the refund of all monies paid. If you are concerned about a cancellation you should purchase trip cancellation/interruption & baggage loss insurance to cover the cost of the trip if you are not able to go. We recommend Square Mouth, a travel broker who lets you pick a custom plan to meet your needs. This applies to both Brazilian and Alaskan trips.